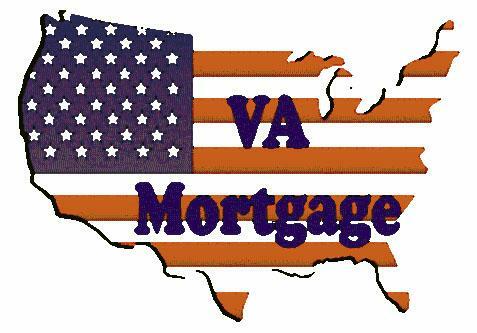 I can help you with all of your Connecticut Mortgage needs, and specialize in First Time Homebuyers, FHA, CHFA, VA, USDA, and Conventional Loans. I am available 7 days a week, and can be contacted on my cell phone (860) 573-1308 until 10:00 PM. My primary focus is to serve you. Happy Valentine's Day 2019 To All My ActiveRain Friends!!! September 11, 2001 Never, Never Forget! I specialize in first time Homebuyer Loans like CHFA, and no money down programs. I also enjoy helping people repair their credit, and helping them purchase a home. 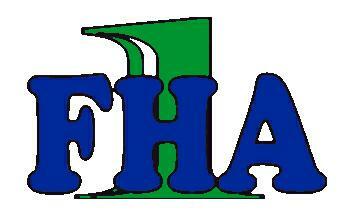 FHA The Main Loan Program In Connecticut!!! CHFA Not For Just First Time Homebuyers. Kris and I (and our family) wanted to take the time to thank you for all your extraordinary efforts in helping us secure our mortgage. We closed yesterday, thanks to you and your team, and look forward to turning the house into our home. Next month will be a year in our new home! Thank you Mccue, and George Souto! Mario and I would like to take this opportunity to thanks you and your team with all your assistance and advice in purchasing our first home. Your partnership throughout the process was valuable and very much appreciated. I found George through Activerain, sent my clients to him, and we closed the deal today. As we were all at the closing table my clients turned to me with that first time home buyers star dust in their eyes look and said that George was "totally awesome"! George, if I didn't say enough about you the other day in the first post, I want to say it now. Thank you, you really rock! And our clients think so too. I have a closing coming up next Tuesday, a short few days away. I have someone from our Activerain family to thank for this, our own George Souto from McCue Mortgage took a bad situation and made it all better! I can't thank George enough, and if I am lucky I will get to meet him at the closing! My clients found out the day after their offer had been accepted that the bonus the wife just got put them over the allowed earning limit for the program we were using. That was on a Friday afternoon. By Monday, we were back on target, and with no hitches in our git along, George pulled the deal together with a USDA Rural Development Loan. The rates my clients got made my jaw drop, lower than I have seen ever, they were more than pleased too. It was UNDER 5%! After my clients met with George they called me and told me just how wonderful he had been to them. They couldn't say enough good things about George, and were over the top impressed. Me too actually. This is my first time having a client use a USDA loan, I am very excited. I will be informing all my first time home buyers this is one loan to check out for sure. Kudos to George Souto! From the bottom of my heart, thank you. And I really hope that you make it to the closing! You are "da bomb"!